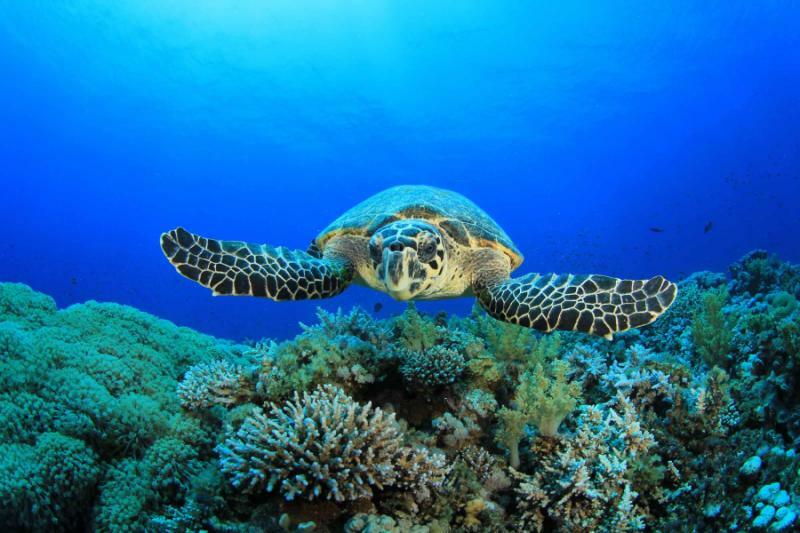 Take a splash of cosmopolitan sophistication, add a pinch of tropical sunshine and mix it up with a generous serving of natural wonders, and you have the recipe for a pretty spectacular tour in Australia. But this trip doesn’t stop there. Add a wine experience and visits to a handful of UNESCO World Heritage sites, to deliver a true Australian travel masterpiece unlike any other. Handcrafted for 2019, this tour is primed to deliver a truly memorable experience. 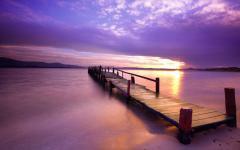 An exceptional holiday involves a careful balance of several elements. It must be adventurous, yet relaxing; cover famous sights, but without neglecting hidden treasures and it must — if it is to have any success at all — be wondrous and breathtaking. In this respect the Highlights of Australia tour ticks all boxes. It travels between cosmopolitan city centers and secluded natural habitats, iconic landmarks and secret local gems and unveils the beauty of several phenomenal UNESCO World Heritage Sites. Begin your adventure in the sunny beachside precinct of Surfers Paradise on the Gold Coast. Enjoy the energy of a bright and happening restaurant and bar scene, as well as world-famous surf and swimming beaches and a beautiful glowworm cave complete with its own magical waterfall. 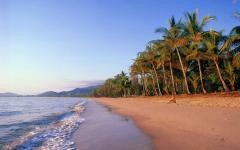 Then travel north to the tropical city haven of Cairns. 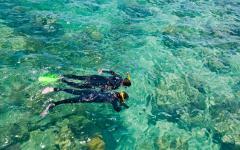 As the gateway to the UNESCO World Heritage Sites of the Great Barrier Reef and Daintree Rainforest, the city is not only a hub of activity, but also the perfect place to explore the extraordinary area. 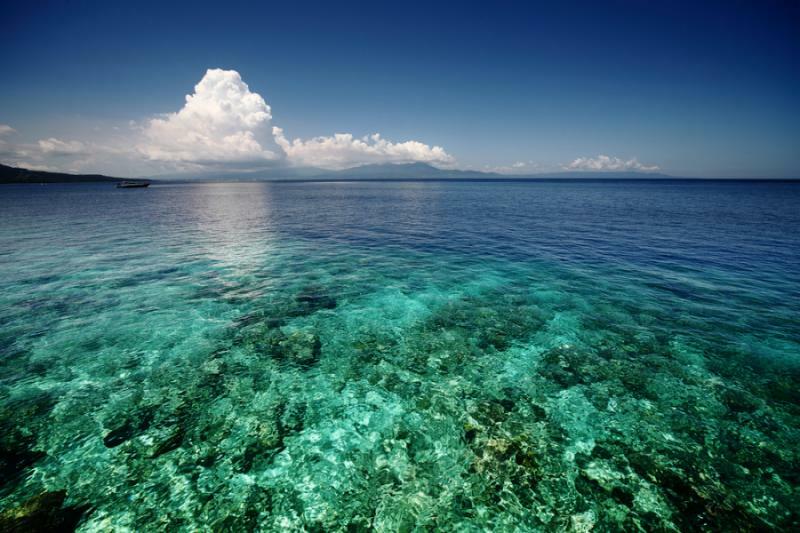 Set off on a cruise to snorkel or dive the reef and see the ancient ferns and towering canopies of one of the world’s oldest rainforests. Finally travel to Australia’s largest city, Sydney. 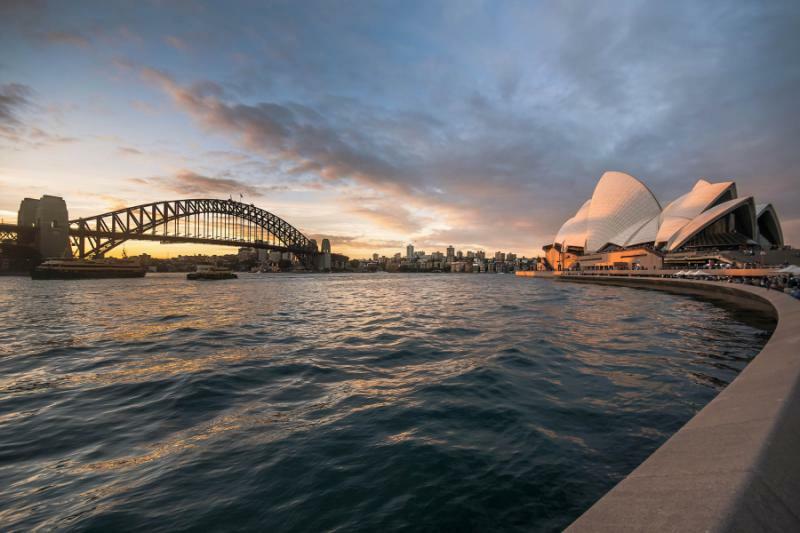 Settle into the center and explore its famous harbor and iconic Sydney Opera House. 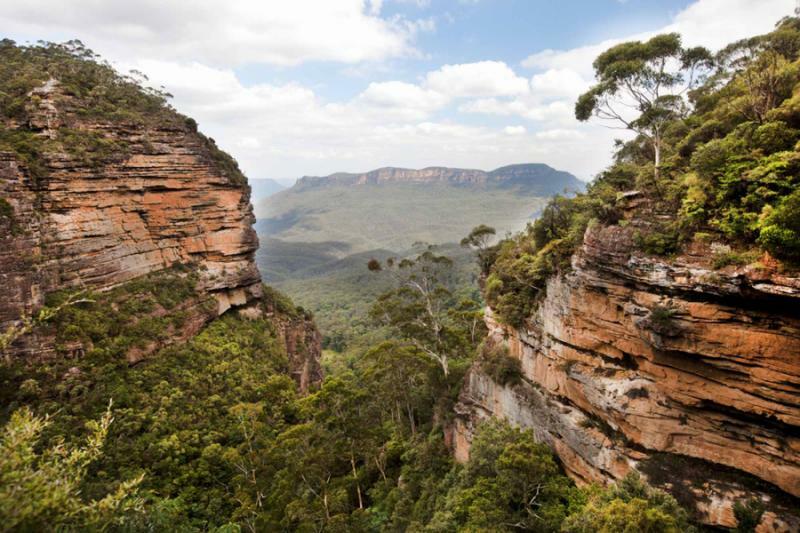 Then follow a path less known into the beautiful Northern Beaches, before trying local drops of wine on a full-day Hunter Valley Vineyard tour and seeing the valleys and waterfalls of UNESCO World Heritage-listed Blue Mountains. 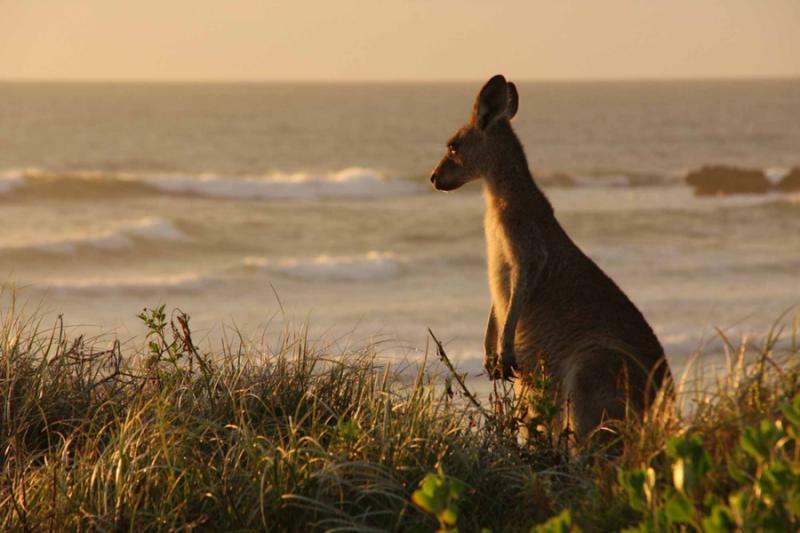 Prepare for the adventure of a lifetime as you board your flight to Australia. Fly across the International Date Line and travel forward in time (don’t worry you’ll get your time back on your return journey). 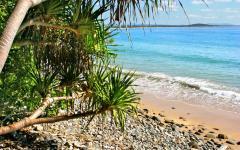 Arrive in the golden state of Queensland, where sun, beaches and a laidback coastal atmosphere will make you feel immediately relaxed, as you settle into your hotel in the electric beachside suburb of Surfers Paradise on the Gold Coast. 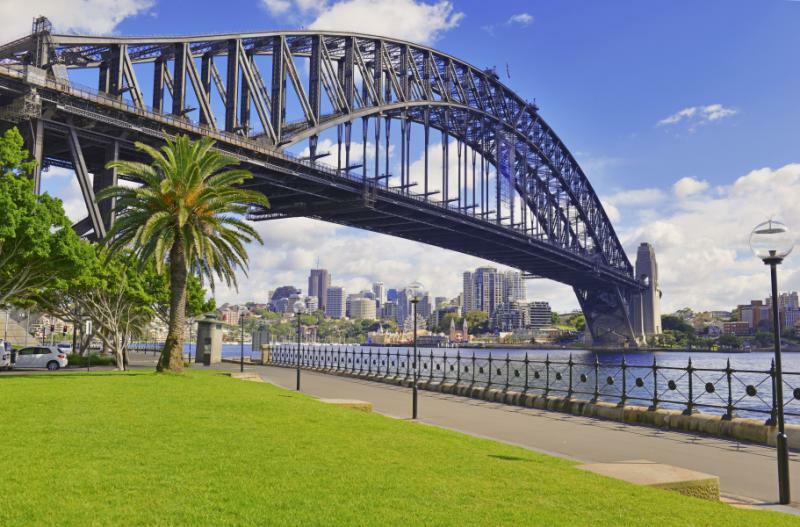 Known for its long beaches, great shopping and vibrant restaurant and nightlife, the area is where Australians and visitors come to play and unwind. Settle into your hotel, don your beach gear and go for a stroll along Surfers Paradise Beach. The three-kilometer stretch of sand offers plenty of picturesque sights to look at, as well as warm waters if you’d like to go for a dip. As evening nears, check out some of the area’s fabulous restaurants and bars or join an evening ghost tour to discover Surfer Paradise’s dark and curious past. Golden beaches as far as the eye can see; that is what the Gold Coast is all about. The city boasts a splendid 57-kilometer (36-mile) long coastline, endowed with some of the best strips of sand in the world. On day four of your trip, make the most of Australia's attributes, by dedicating your time and energy to the sandy stretches and warm ocean waters. Check out the surfers at world-famous surf beaches including The Spit, Miami (yes Australia has one of its very own) and Mermaid Beach or lounge on the sand and swim in calmer waters on the patrolled Surfers Paradise Beach. 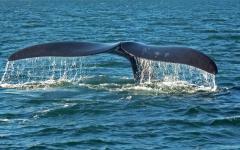 Alternatively, see the coast from a different perspective by taking a cruise or whale watching tour. 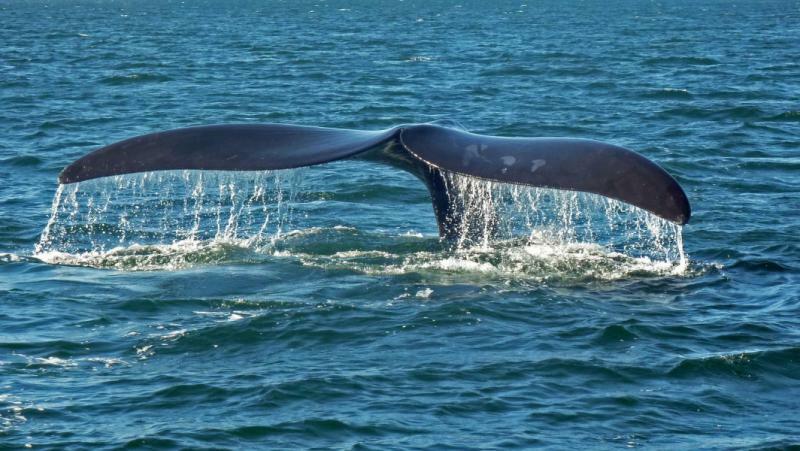 Spy million dollar mansions and get up close and personal with majestic Humpback Whales at the Australian Whale Sanctuary. 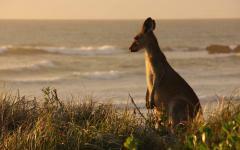 The area around Surfers Paradise is gifted with natural beauty and a rare abundance of endangered birds. If you cast your eyes to the southwest, you’ll find the World Heritage-listed Springbrook National Park, revered for its unique wealth of flora and fauna. 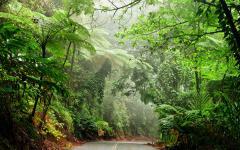 Leave the beaches and dazzling city lights behind and venture into the rainforest. 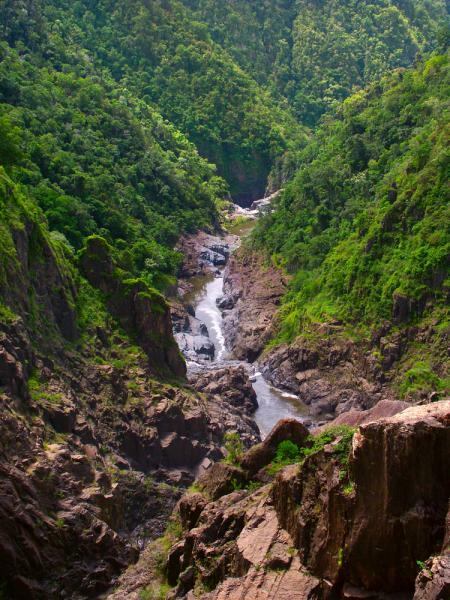 Spend the afternoon walking the Springbrook Plateau, admiring waterfalls and breathtaking views over the mountains. Break for a picnic and experience a more tranquil pace of life. As the sun sets, join a glowworm tour of the Natural Bridge. The natural archway leads to a spectacular cave with a stunning waterfall and a colony of glowworms. Experience the wonder as the cave is lit up by thousands of the critters, and learn about the area and the culture and history of the local Kombumerri indigenous people. If the evening is nice, enjoy an Australian dinner in the rainforest while admiring the open skies above. Otherwise, return to Surfers Paradise and enjoy views of a different kind as you dine 230 meters above ground with sweeping ocean panoramas, at SkyPoint. 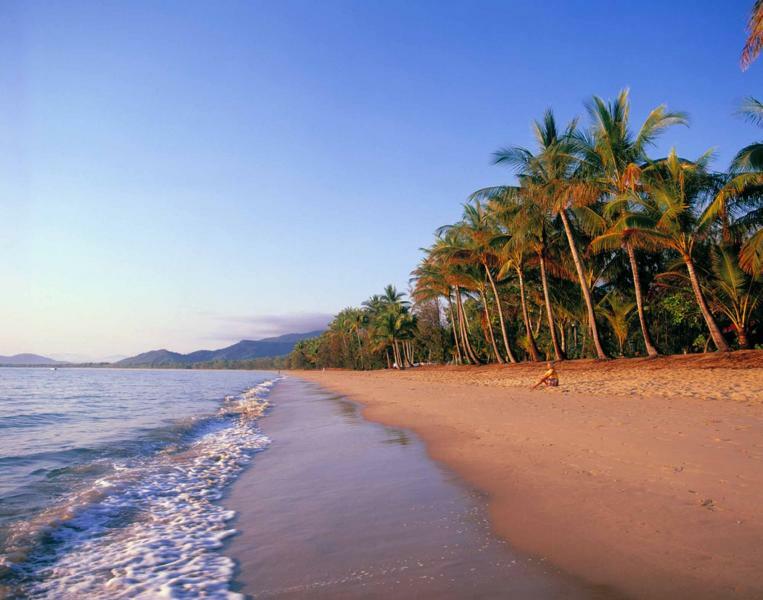 As the gateway to the Great Barrier Reef and spectacular UNESCO World Heritage-listed tropical rainforests, Cairns resides firmly at the top of any Australia must-see list. And see it you shall as a quick transfer to Brisbane and three-hour flight place you firmly on its sun-soaked streets. Settle into your hotel and begin your exploration of the tropical haven by taking a stroll along the Esplanade — a pedestrian walkway that winds its way along the coast, granting visitors spectacular views over the Coral Sea. Then find a waterside restaurant or café, order a glass of Australian wine (or a cocktail) and indulge in the pleasant warmth of north Queensland evenings. 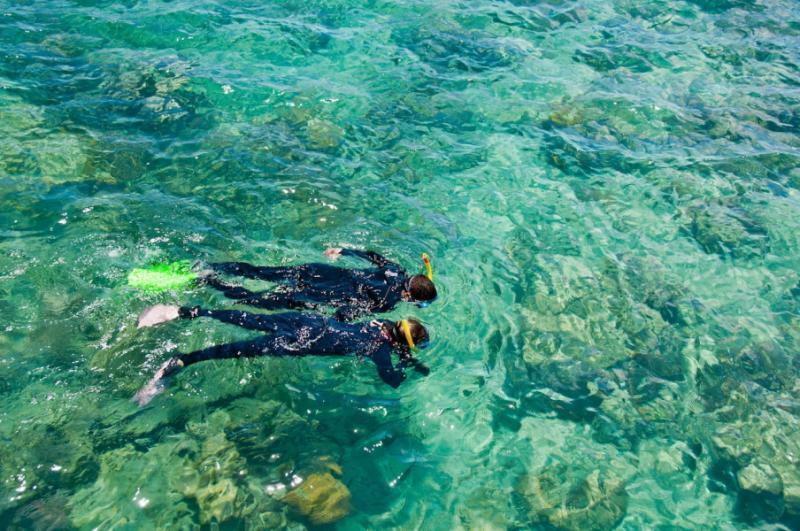 A majestic garden of vibrant coral, gentle seagrass and schools of colorful tropical fish awaits you just off the edge of the Cairns coastline. 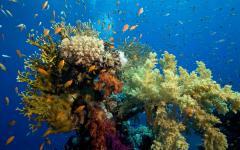 Known collectively as the Great Barrier Reef, it is enough to take your breath away. Set off to discover its beauty, as you join a full-day cruise to the very edge of Australia's continental shelf. Leave city shores behind and admire the coast from the water as you navigate your way across the Coral Sea to the most picturesque spots. 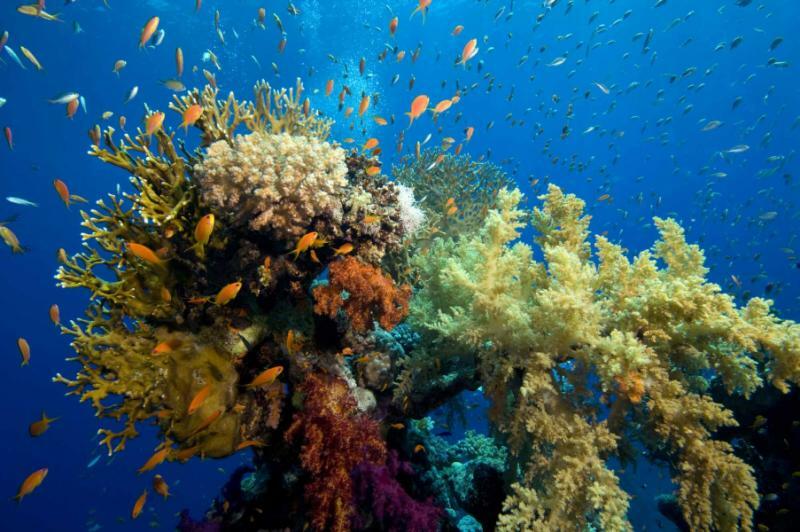 Once you’ve reached your destination, get into the water and snorkel or dive the underwater world beneath you. 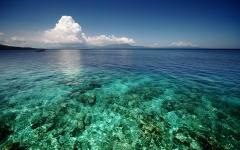 Take a break with a refreshing lunch on board your vessel and drink in the idyllic scenery. Just a hop, skip and jump away from the coast lies another natural wonder — a pristine UNESCO World Heritage-listed tropical rainforest. 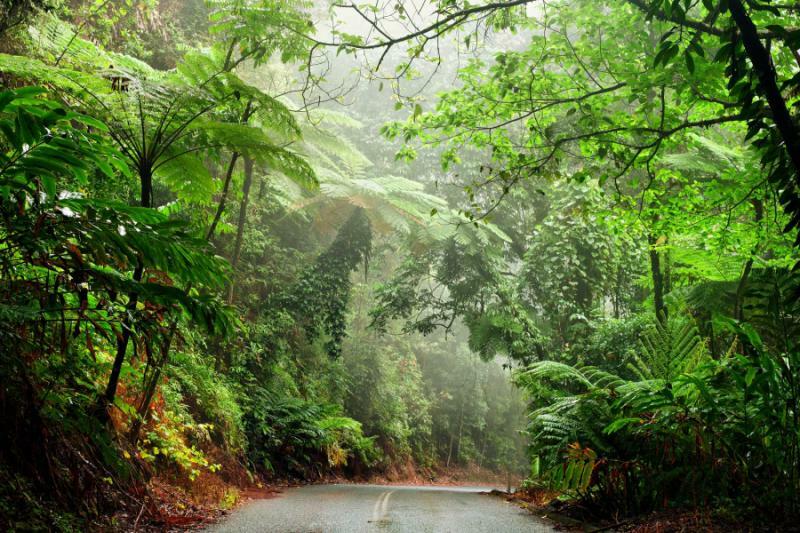 Daintree Rainforest National Park, which can be found an easy 100 kilometers north of Cairns, is Australia’s largest and oldest tropical rainforest. 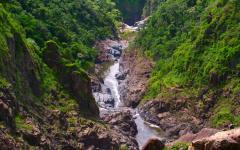 Since you’ll have the day at your leisure, why not explore its high, green canopies, verdant palm-lined gorges and the Mossman River on a guided tour? Learn about the multitude of animal species, the ancient ferns that thrive in its depths and the indigenous people of the area. Stop at the most picturesque lookouts for sweeping views over the region, cruise the river and look out for crocodiles and other wildlife as you breathe in the tranquility of the fairytale-like paradise. As Australia’s largest city, Sydney is a thrilling combination of cosmopolitan hotels, restaurants, galleries, stores and bars. To this it adds spectacular beaches, a gorgeous natural harbor and a laidback way of life that gives the metropolis an easy, inviting air. Submerge yourself in the local culture as an airport transfer sees you settled into a hotel in the center of the city, within an easy stroll of the main attractions. Freshen up and begin your exploration at the historic Queen Victoria Shopping arcade, which boasts many luxurious boutiques. Then wander down to Darling Harbour to watch performance artists and buskers do their thing. The atmosphere in this part of town is electric. Take it in by stopping at a waterside cafe, sampling local fudge, lounging on the steps by the water or walking through the Chinese Garden of Friendship. In the evening, head for nearby King Street Wharf, where a multitude of fine-dining establishments will entertain your senses with delicious cuisine, creative cocktail menus and dazzling water views. 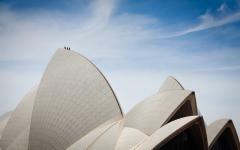 The white sails of the Sydney Opera House can hardly be missed. 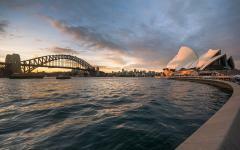 The starlet of Sydney Harbour sits gracefully on Bennelong Point, welcoming tourists and locals with her iconic form. However, when the icon was being built, more than one obstacle stood in its way. 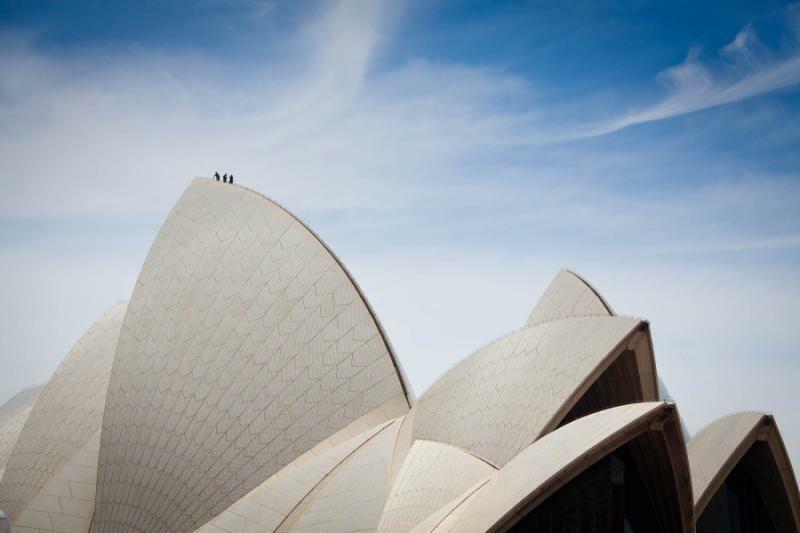 Learn about its conception, construction and the controversy that plagued its completion and led to the eventual resignation of designer, Jørn Utzon, as you embark on a tour of the Sydney Opera House. See the magnificent concert and theater halls, which host more than one million people every year, peer out onto the harbor from its windows and enjoy a cheeky glass of wine in one of the world’s most famous performing arts centers. Return in the evening to see the Sydney Opera House come to life with a music, theater, opera or ballet performance. One of the many advantages of being a coastal city is an abundance of picturesque beaches and cliffs. Explore this side of the city, as you dedicate day eleven of your trip to its coastline. 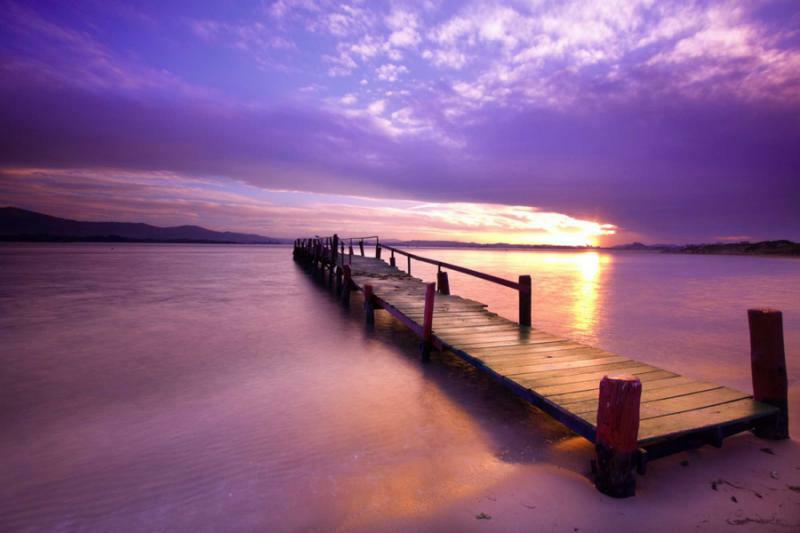 A pleasant ferry ride across the harbor will introduce you to the gorgeous Manly Beach. 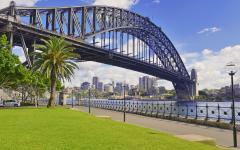 Situated in the Northern Beaches district of Sydney, it’s a sandy haven away from the skyscrapers, yet cosmopolitan enough to boast stylish restaurants, cafes and bars. Go for a stroll or settle in with a cocktail and the sea breeze. 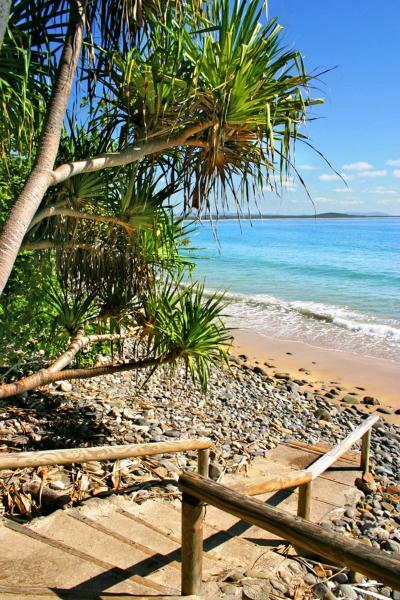 If you’d rather get further from city life, continue north to Newport, Bilgola or Palm Beach, each of which offers pristine sandy shores, an inviting ocean and walking paths with panoramic coastal views. 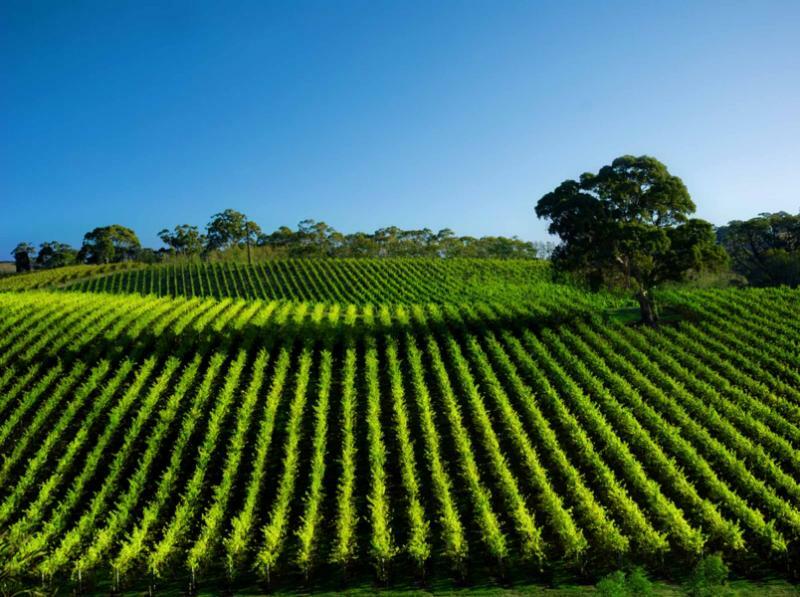 Happy news; one of Australia’s most celebrated and oldest wine regions, the Hunter Valley, lies just beyond 100 kilometers from Sydney. 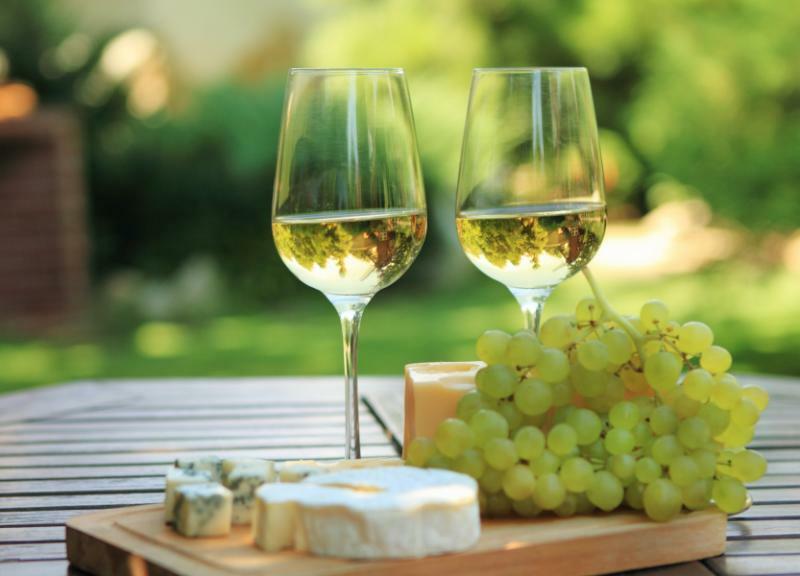 Renown for its refreshing Semillons (as well as a range of other varietals), cheese and chocolate, it is a gourmand’s dream. 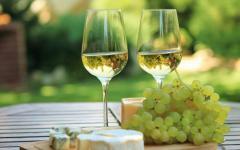 Treat your taste buds to the local drops by heading out to the wine country on a full-day tour. 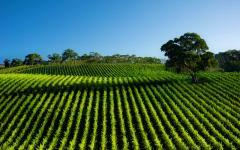 Admire rolling hills as you travel between cellar doors to sample red and white wine. Step behind the scenes and see how the local drops are made, discover boutique wineries and meet the wine makers. Enjoy lunch overlooking picturesque vineyards and stop by the Hunter Valley Cheese Company and the Hunter Valley Chocolate Company to taste premium local produce, before heading back. 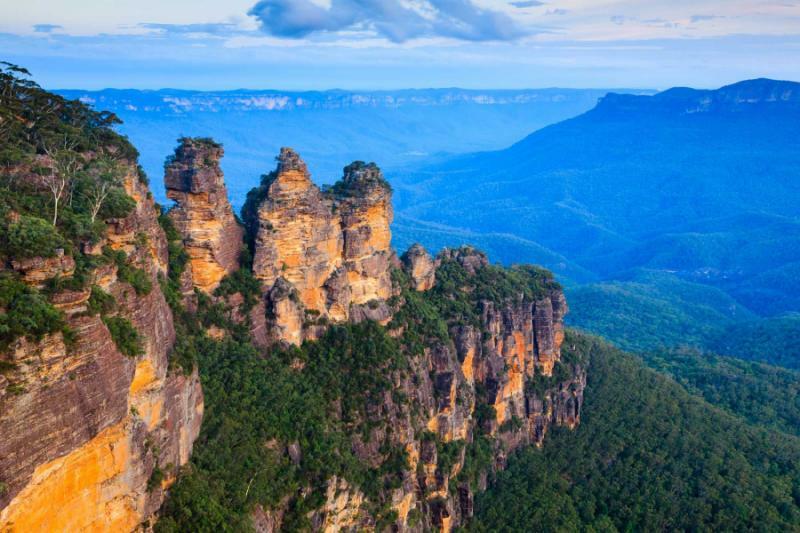 Shrouded in a mist of blue, concealing ancient legends, stories of bold expeditions and sleepy little towns, the Blue Mountains are as intriguing as they are beautiful. 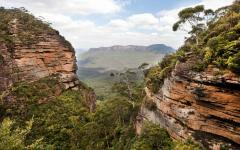 And since they lie within an easy distance of Sydney, they’re an enigma you can explore. Head out to the UNESCO World Heritage-listed area and learn how three sisters got turned into colossal sandstone rock formations by their father, see the sapphire haze that settles over the breathtaking Jamison Valley and descend deep into the rainforest, among ferns, moss and waterfalls, to grasp why the area posed a challenge to early European explorers. 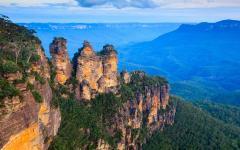 Enjoy a picnic lunch in the presence of a waterfall or at a charming café in the historic mountain village of Leura. Then stop by Featherdale Wildlife Park on your way back to meet some of the local animals, including cute koalas, kangaroos, wallabies, flying foxes and Tasmanian devils. Wave a final goodbye to Sydney Harbour as you head for the airport and board your flight back to the US. "Overall it was a great trip and every connection was on time and all the hotels etc. were good"
"Very attentive and client oriented."